Micro-Needling, is a growing area in aesthetic medicine for the treatment of fine lines, acne scars, pigmentation, cellulite and hair loss. The total healing time depends on the depth of needles used and the number of overlapping passes. On average, patients experience mild redness and swelling between two to four days. During the treatment we will numb the scalp with a topical medication and then use the InnoPen™ micro-needler to create pin point micro channels that deliver the stem cells to the root of the hair follicle to help generate new hair. 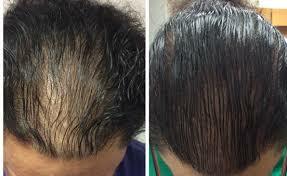 This treatment is un-noticeable and best recommended for patients with hair loss. As men get older, many of them are faced with the issue of balding or thinning hair. Another common condition faced by all is the changing of their hair color to gray. When this happens, the texture of the hair changes as well. 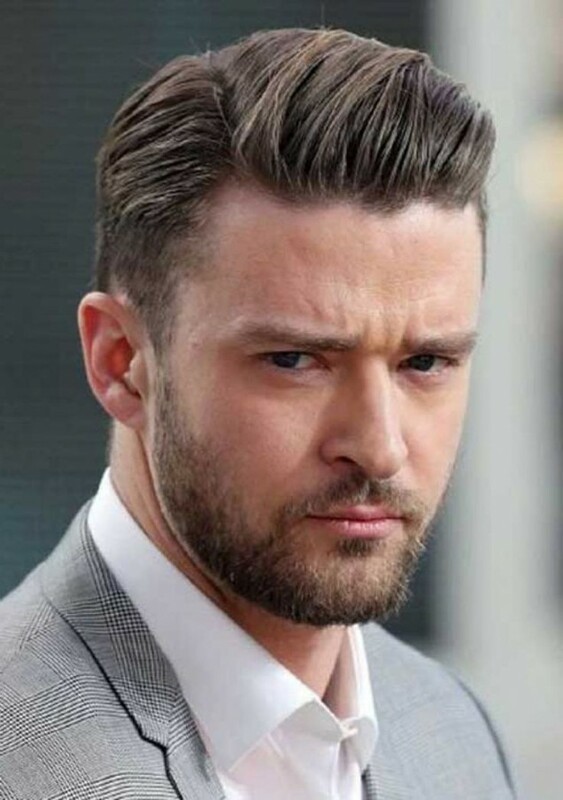 This makes selecting hairstyles for older men a very important choice for those who want to continue to look good. 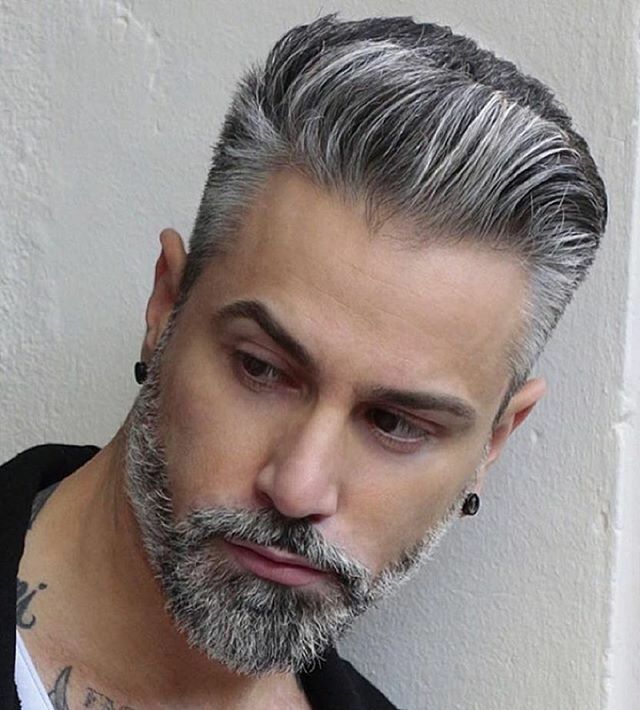 Whether you like wearing your hair short or long, there’s a coif that will make the silver and white and sometimes the black stand out and look incredible.It’s not hard to find a fantastic hairstyle for older men. Not everything that sizzles during your younger years will still hold up after your hair starts to turn, but a timeless haircut is just that. We offer our clients Human hair wigs and toupee, the highest quality, never detectable, perfectly natural and easily affordable hair replacement systems. 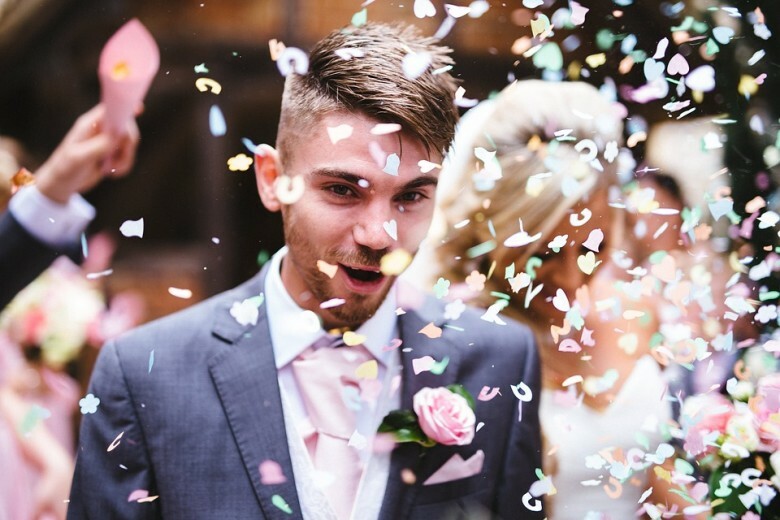 If you plan to wear a semi-permanent attached hairpiece especially on your wedding day you will need to purchase two units. The reason for this is while one is being maintained the other is being worn. There is no way that a bonded system will stay firmly attached to your head, especially on the hairline for 4 to 6 weeks. You will have to learn to do some of the maintenance yourself for your system to look natural. Your existing hair on the top of your head cannot be integrated into the typical hair system. Ideally, the stylist will shave off your reaming hair as well as a thin track of hair around the perimeter of your existing hair in order to affix the system properly. If you wish to have more information on our services we offer you free consulations. This spikey tapered cut is one of Tom Hardy’s best haircuts of all. The simplicity of the taper allows this cut to be styled in a multitude of different ways, including this edgy spiked style. Hardy has been seen sporting a variety of different admirable haircuts. 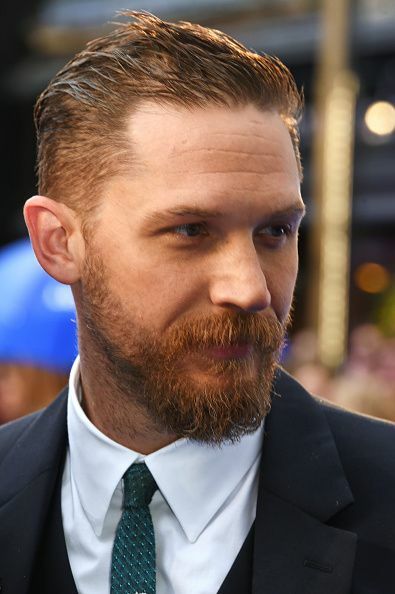 While his career isn’t necessarily centered on his style, Tom Hardy’s hairstyles have been the subject of many discussions, here is one of our favorites with the trendy beard Tom Hardy haircuts. 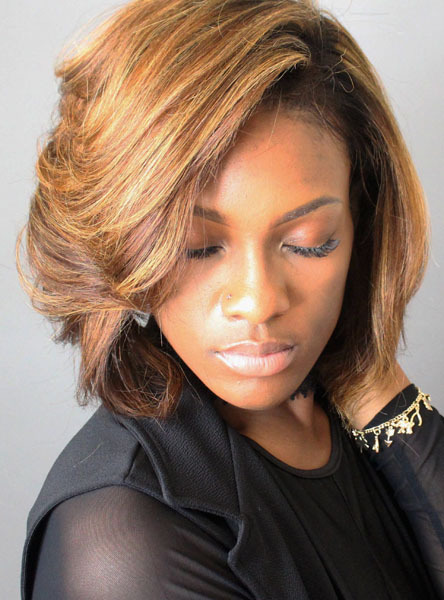 A sleek side part can be an excellent way to make thinning strands appear denser. Just be careful that you don’t use too much hair product or formulas that are too heavy as doing so will weigh down fine strands and make them appear flat and lifeless. A small amount of a lightweight pomade is all you need to be able to create a smooth appearance and lock loose strands into place. When using styling products, choose pomade over gel and only use a minimal amount as too much will serve to make hair appear thinner. Avoid letting thin hair fall flat by creating texture or styling in a more voluminous way. Now, wigs are no more a taboo as people have started accepting them openly. They are now being confidently flaunted at all casual and formal occasions by both young and old. Today there are many celebrities and sports persons who happily admit wearing wigs and hairpieces and are positively proud of it. In today’s time, everybody wants to look smart and beautiful and your tresses play a big role in this. 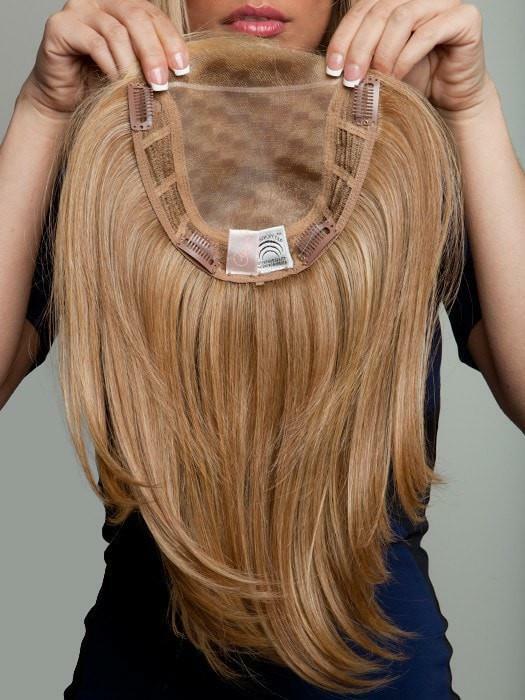 But not all of us have our shiny bulky natural hair so get yourself a lace front wig. Gone are the days when finding someone wearing a wig was a matter of embarrassment but with changing times, thinking has also changed. These are many sorts of age-old ideas are what keep a man from addressing his hair loss. However, in today’s society a man is more likely to ignore these beliefs that tell him he has to accept losing his hair. Hair restoration is something man has toyed with since the beginning of time and now, with the advancement of scientific and medically proven hair loss treatments, more and more men are saying ‘no’ to hair loss. If it’s something that plagues him, there is no reason why a man should live with a cosmetically unacceptable condition when science and medicine offer ways to and reverse the effects. The first step in the right direction is to talk to a hair loss expert. We are here to assist you and help you make your choices.